Two is Company has evolved. 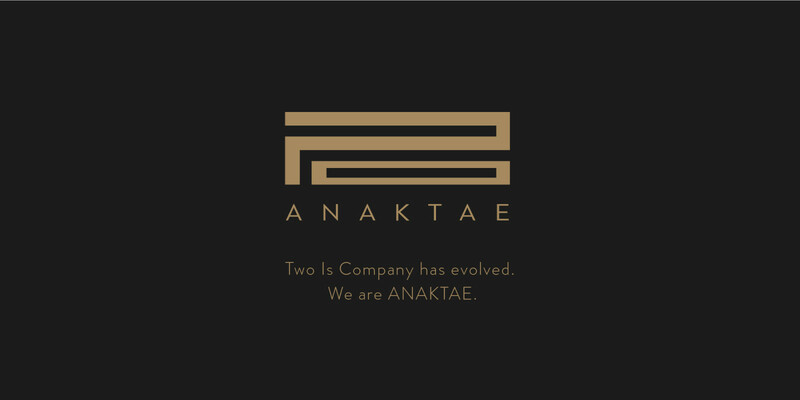 We are ANAKTAE. In 2018, the moment had come to rebrand our growing company. Our increasingly international portfolio and expansion strategy called for a new name that better expressed our brand values and global outlook. A name that distilled our Greek heritage but spoke to the rich scope and scale of our work. individuality, and strong female leadership.